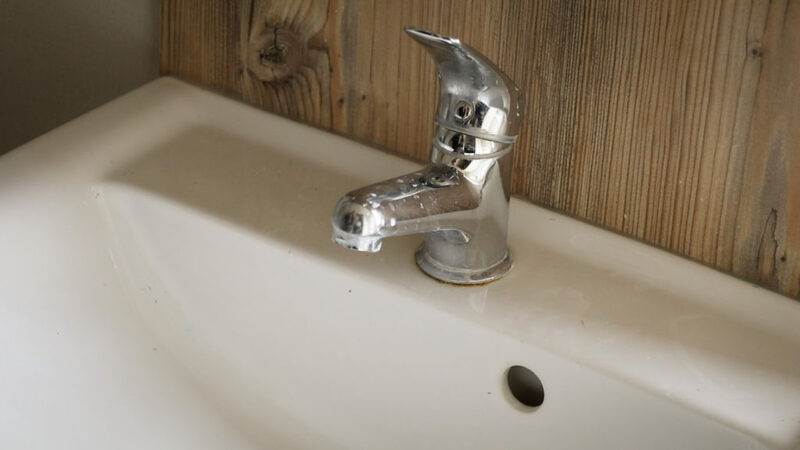 Now it’s Spring, many static caravanners will be getting their unit ready for the season ahead by reconnecting the water, giving it a good clean and stocking up with supplies. It’s a condition of our static caravan insurance policy that you must remain drained down until March 15th to prevent frost damage to pipes and boilers – that is unless your park is open AND you are occupying your caravan before this date. Many other insurance policies have similar conditions. Draining down your static caravan or lodge was explained in a previous winterisation video. 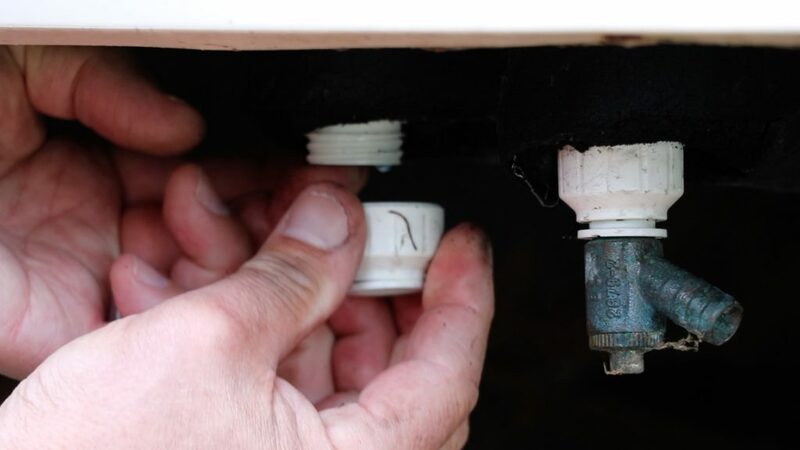 Reconnecting the water supply to your static caravan is a job that many parks can undertake for you, but if you want to know how to do it, then this video will give a step-by-step guide. 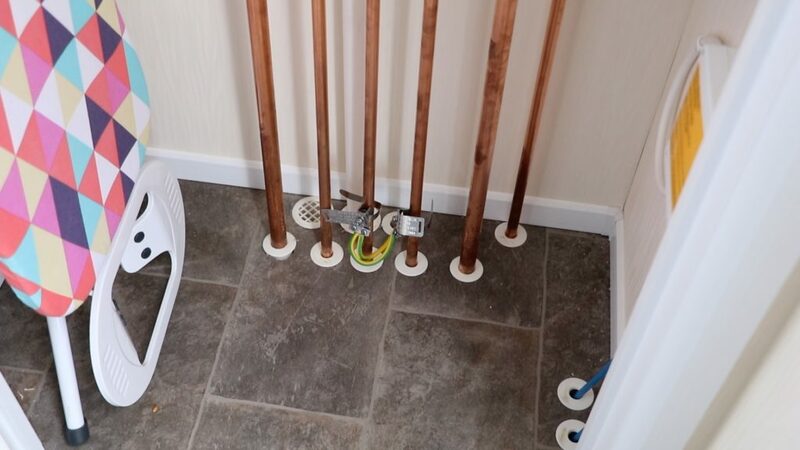 Start inside your static caravan and reconnect any showers that were disassembled when draining down. 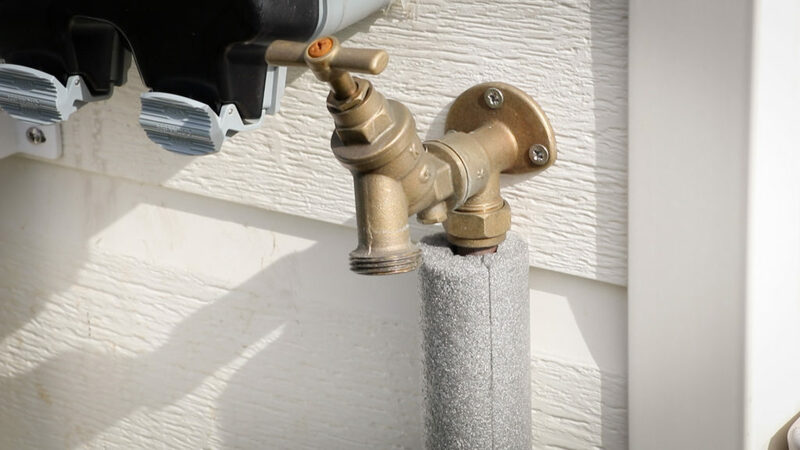 Reconnect all the pipes and leave the taps open in the cold water setting. 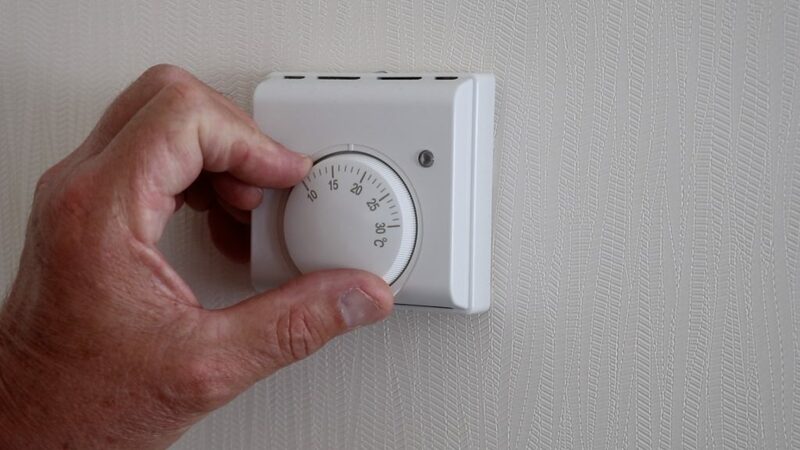 If the water inlet has been disconnected to the boiler, reconnect but do not switch on the boiler. Open all the cold water taps but keep the hot water taps closed. Go outside to the drain down valves. 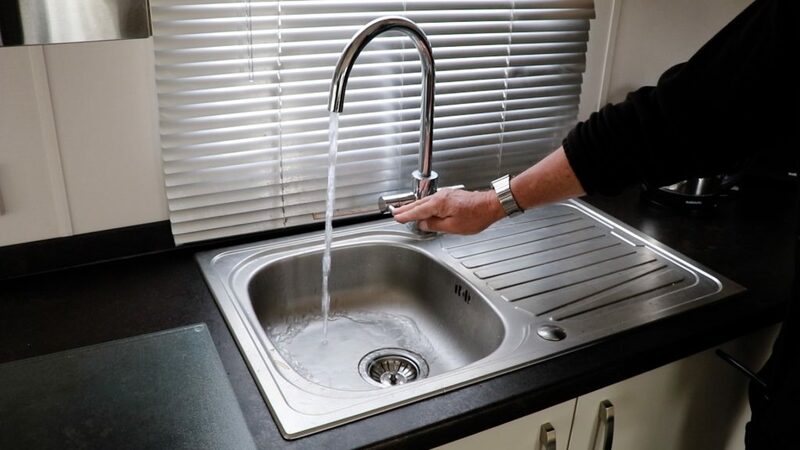 If you disassembled the drain down taps now is the time to re-fit them, not forgetting the washer. If you didn’t disassemble the taps, but instead just opened them, simply close them using a water tap wrench. If you have an external tap, make sure this is open. We want to have all taps, showers and toilets open and ready to remove any airlock from the incoming fresh water supply. Now its time to switch on the water supply. Find the isolation tap/stopcock and turn on. It’s a good idea to inspect the drain down taps to make sure there are no leaks. 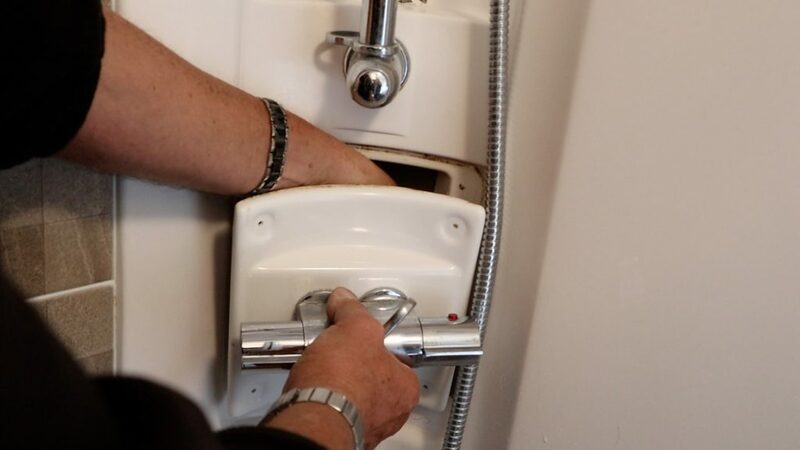 Inside your static caravan, check that the taps are running with no signs of airlocks, and check that the toilets are filling with fresh water and that the shower is also running. You might not be able to tell if the boiler is filling but you will be able to see any signs of leaks from the incoming water. After running for a minute, close off all the taps and showers. Then inspect the water pipes under sinks and in cupboards. 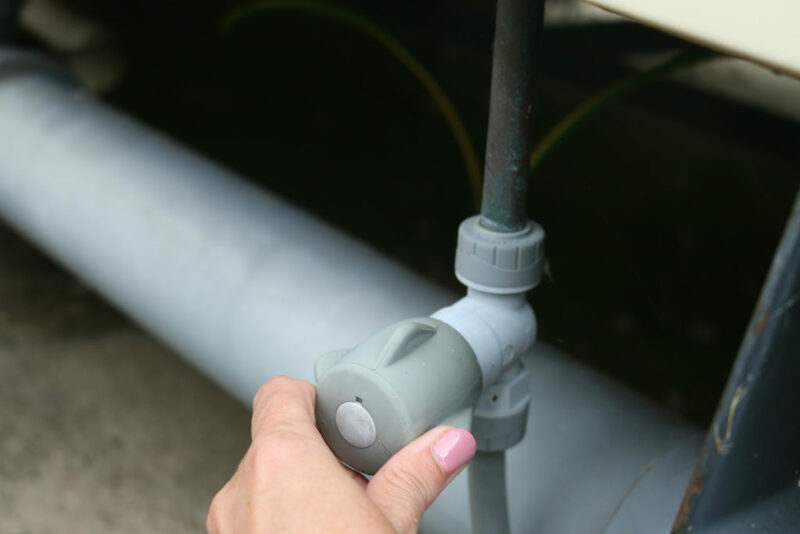 Check for any signs of leaks or dribbles coming from the joins or pipes. Once happy, turn your attention to the hot water supply. 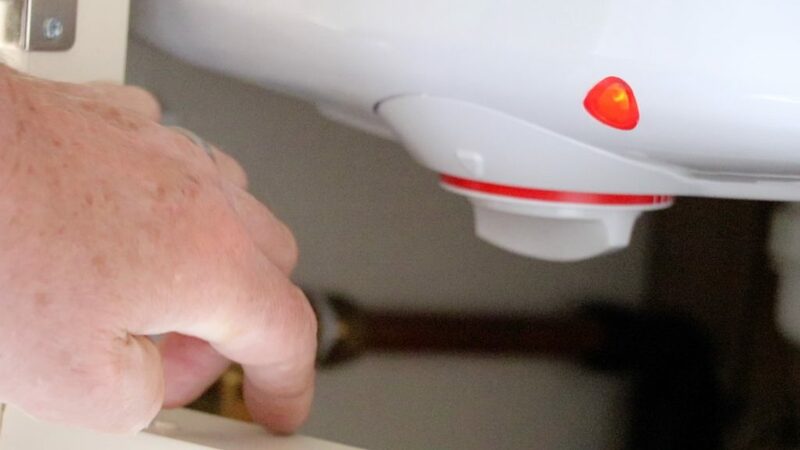 With the boiler still switched off, open the hot water taps in the sinks and showers. Once any signs of airlocks have been removed, you can switch on the water heater and heating. 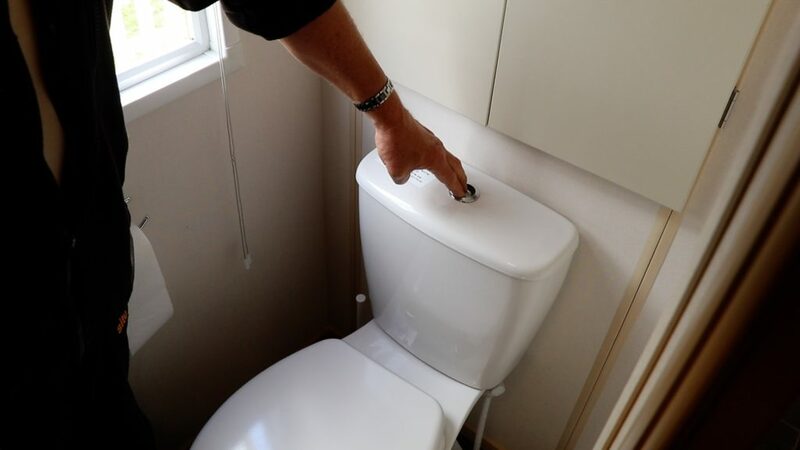 Don’t forget to flush any anti-freeze solution away from toilets, showers and sinks. Your static caravan should now be fully connected and operational. Should you have any signs of damage then don’t forget to alert your park operator.